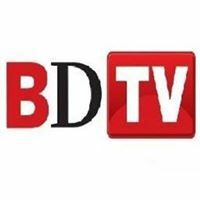 Business TV Channel / Business Day is a national daily newspaper in South Africa, published from Monday to Friday and also available as an e-paper. Based in Rosebank, Johannesburg, it is edited by Peter Bruce and published by BDFM Publishers, which is also the parent company of the Financial Mail magazine and Business Day TV (formerly known as Summit TV). It is owned by Times Media Group. The newspaper, launched on 1 May 1985, covers all major national and international news, with a specific focus on the South African economy and business sector, companies and financial markets. It also contains an influential opinion section with several popular columnists, along with coverage of sport, travel, books, arts and entertainment.